Product categories of Fullax FTTA CPRI Cable, we are specialized manufacturers from China, Fullax Ftta Cpri Cable, Cpri Optical Outdoor Cable suppliers/factory, wholesale high-quality products of Ftta Waterproof Cpri Cable R & D and manufacturing, we have the perfect after-sales service and technical support. Look forward to your cooperation! 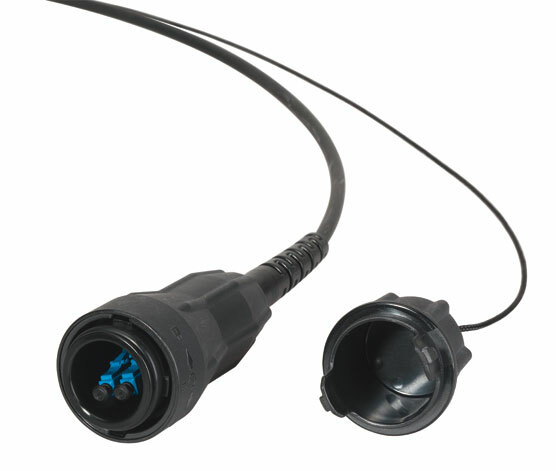 The Fullaxs Ftta Cpri Cable is commonly used in some Ericsson Remote Radio Heads, the shell encloses duplex LC connectors. Plugs directly into SFP at panel of RRH, original design is TE ,IP67 rated waterproof.